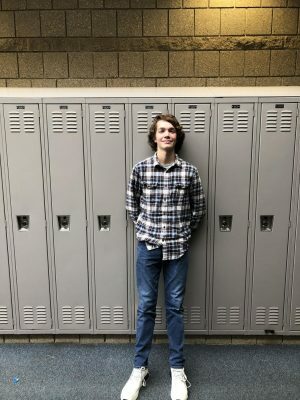 Sartell High School Senior Luke Jones is featured in the 3rd installment of Jobs of Sartell High School. Luke is employed by Home Depot. Meet SHS Senior Luke Jones! 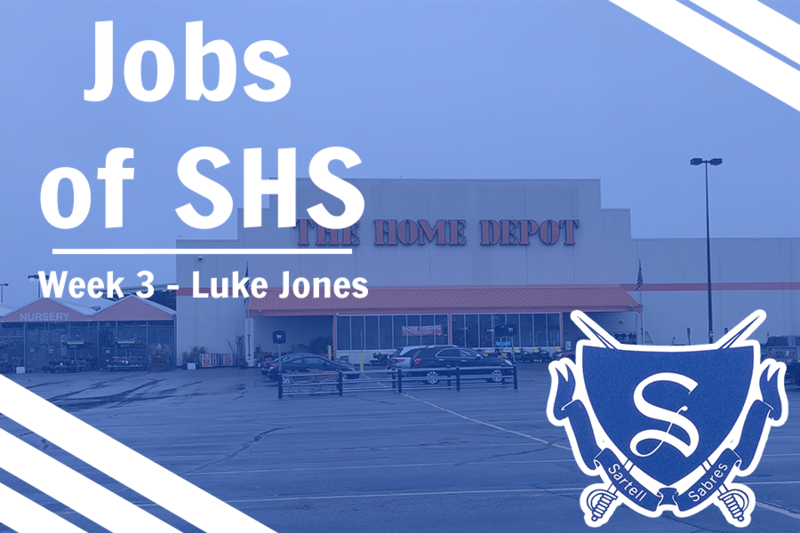 Luke is currently employed by The Home Depot in Saint Cloud, Minnesota and also had a short stint at Emerald Companies during the winter of 2017-2018. Read on to learn more about Home Depot and senior Luke Jones. Luke is currently a cashier/general laborer for Home Depot. Luke used to have a job with American Burger Bar, but they split ways after a couple of weeks. After he left American Burger Bar, Luke went on to work during the snow shoveling season at Emerald Companies Inc. and now Luke works at Home Depot. Luke has been with Home Depot since May of 2018. Luke said that he likes working for Home Depot because he likes his co-workers. Luke also enjoys his job at Home Depot because he gets decent hours and works 3-4 times a week. Luke talked about one of his most embarrassing moments when he stole a barcode scanner from a neighboring register and was ringing everything up on the other register. If you or someone you know is interested in applying for a job at Home Depot, tell them to click on this link! Stay tuned in the coming weeks to learn about more of your peers and their employment endeavors.